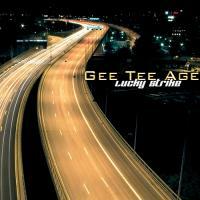 Gee Tee Age's main goal in producing music is picking nice sounding and interesting main synths to play beautiful and sometimes epic melodies and combining this with groovy and pumpy beats and basslines. This CD would appeal to anyone who likes music as it gives your heart an electric charge and your feet a reason to move. It's definitely a dance stomper!